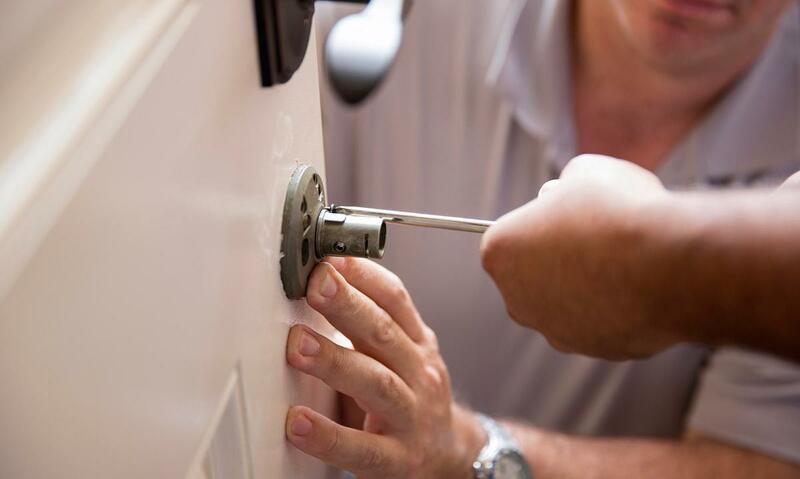 Whether you are a home owner or a renter, it is imperative that you look at the different safety concerns and security fixes that you may need to increase the protection you have on your home. It is important to make an appropriate assessment and take all of the precautions you possibly can to protect your family and the possessions you have worked so hard to obtain. Do you live in a neighborhood with a high crime rate? Are sirens commonplace around your home, or is it a rare occasion when you hear them? How about the items in your home - are they costly? Irreplaceable antiques? Perhaps you have some family heirlooms that you would be absolutely crushed to see gone. If you run a business, do you have a vehicle always parked in your driveway with your business advertised on the side of it? 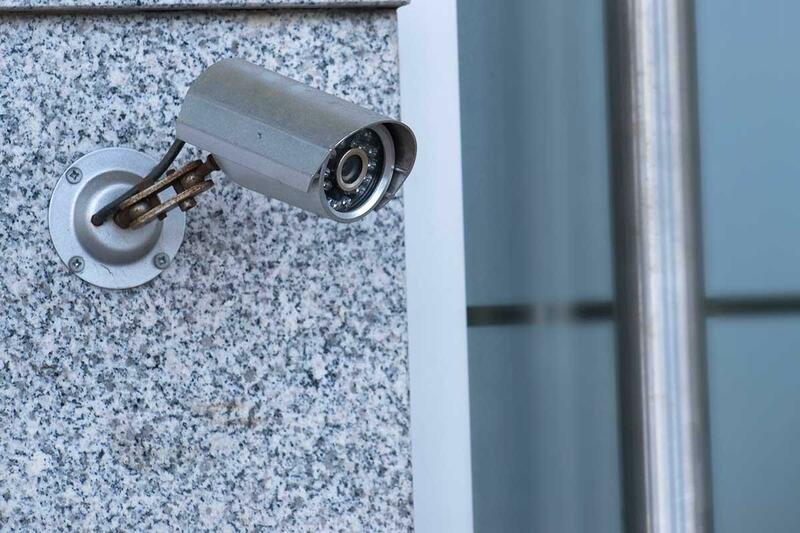 This is a good indicator to thieves that there is a home business within those walls, so chances are there is some expensive equipment inside. Are you forgetful? How many times have you come home from a trip out to find that you forgot to lock the back door? Or maybe you left the bathroom window open to let the steam from the shower out. When you go on trips, do you tell everyone in the neighborhood? Do you take precautions, such as stopping your mail and newspaper service for the time you are gone? Consider doing this, whether or not you decide to purchase a security system. 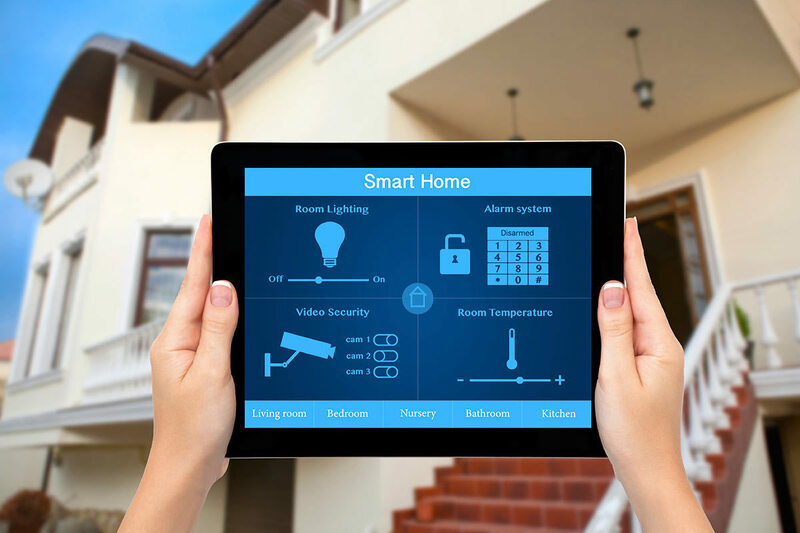 Are there several different home security system companies around for you to compare? Are the companies available well-known? Are they national, regional, or strictly local? How long have they been in business? Does the company or do the companies you are interested in have both installation and monitoring services available? Can the company offer you security options that will fit your budget? 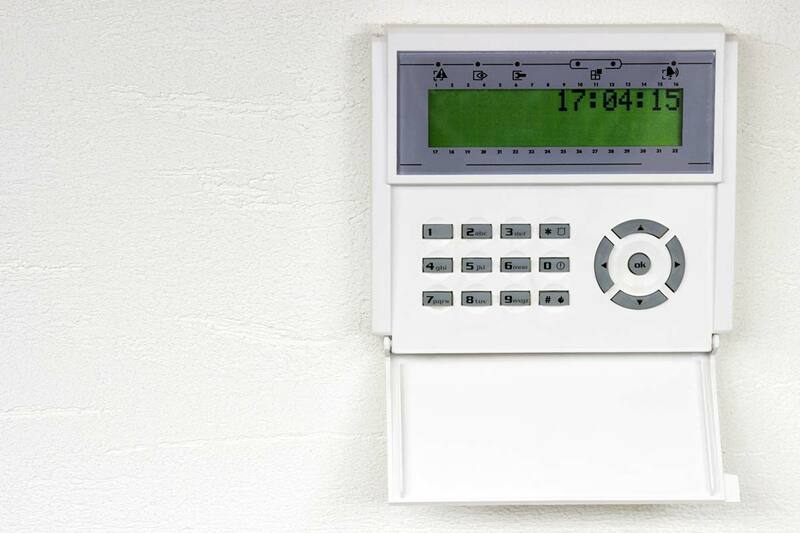 From the time the alarm is set off, how long does it take for the monitoring service to place a call to your home? Are regular system checks free of charge, or will you need to pay a fee to have this done? Are the professionals working for the service knowledgeable and will they explain the alarm system fully to the home owner? If many false calls are made, will I be penalized? It is important for you to also review the actual equipment for the security system. Check the keypad and see if you will be able to easily navigate both it and its components. It is also very important to inquire s to whether or not the system has battery back up should the power go out for an extended period of time.